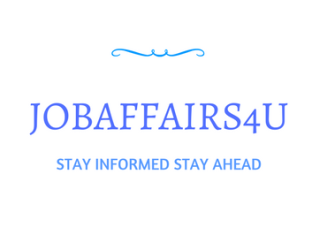 has released the online exam call letter (Admit Card) for the post of Recruitment of Assistant. All the students who have cleared the Prelims Exam of UIIC Assistant can download the call letters for Phase-II (Mains) Exam by clicking on the link provided below. Phase-II Exam will be held on 23rd of October 2017 (Monday).